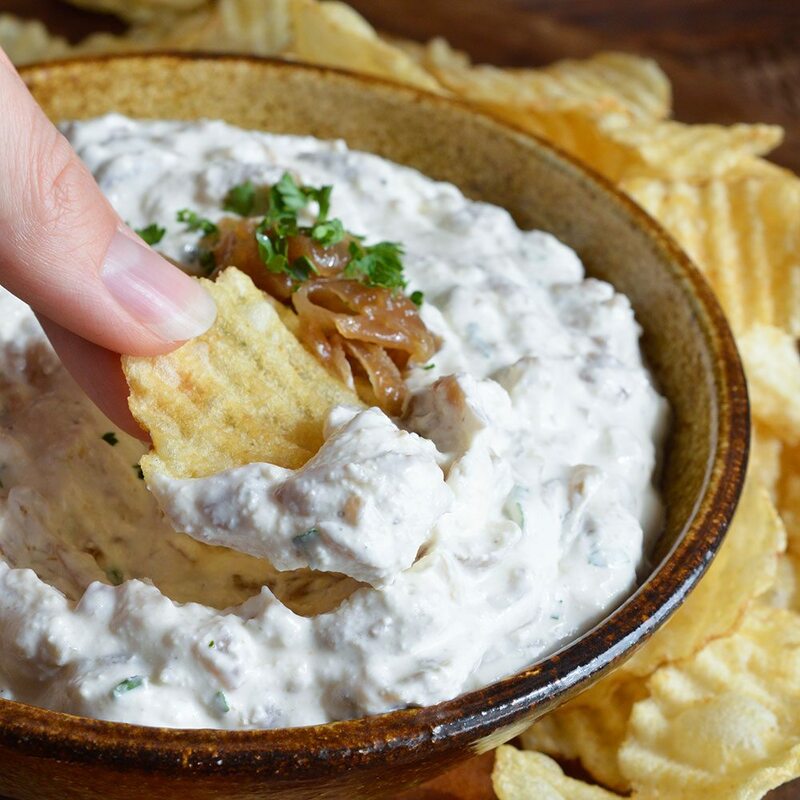 Sweet Labneh Cheese Dip is an easy and delicious appetizer or snack. 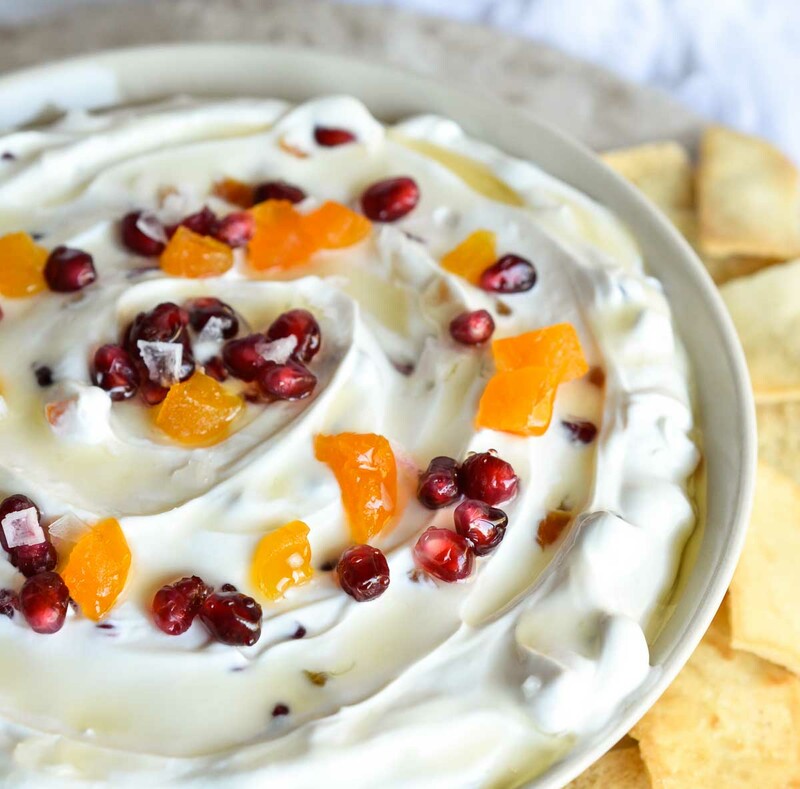 This creamy dip has a Middle Eastern flair with labneh strained yogurt cheese, pomegranate arils, dried apricots and honey! 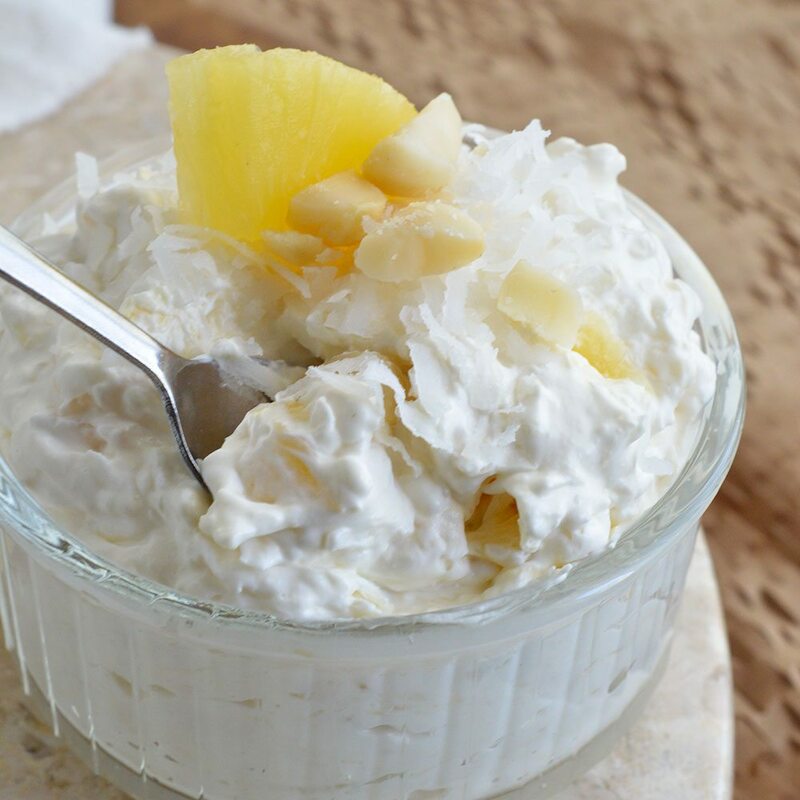 This is a truly simple dip recipe that is mildly sweet without becoming like a dessert. Labneh cheese is my new favorite random ingredient. 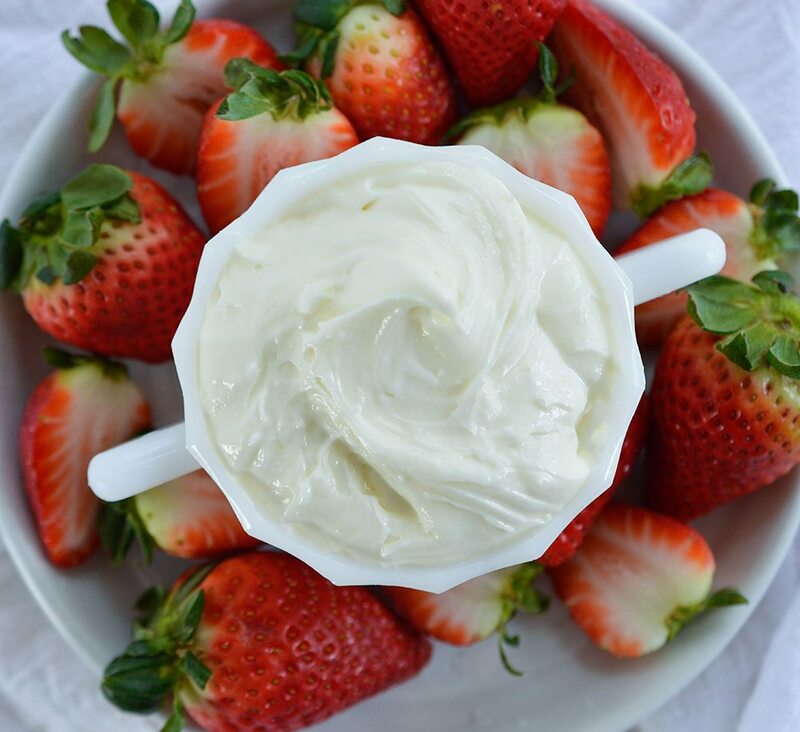 It is like cream cheese, Greek yogurt and creme fraiche all mixed together to make a gorgeous, creamy cheese. I found mine in the refrigerated ethnic section at Walmart . . . so it isn’t too difficult to find. If you can’t find labneh, cream cheese will work fine as a substitute. 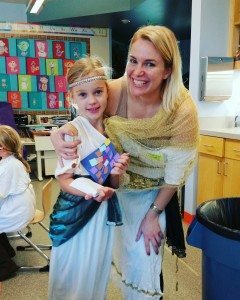 I created this dip for an Ancient Civilization Day at my daughter’s school. They were learning about ancient Middle Eastern cultures. I needed to come up with something that had Middle Eastern flair, didn’t include nuts and it had to be something kids would eat. They did eat this, in fact is was a big hit! I actually think that some walnuts or pistachios would make this even more delicious. Totally your call. There we are dressed up in our costumes enjoying the ancient civilization festivities! 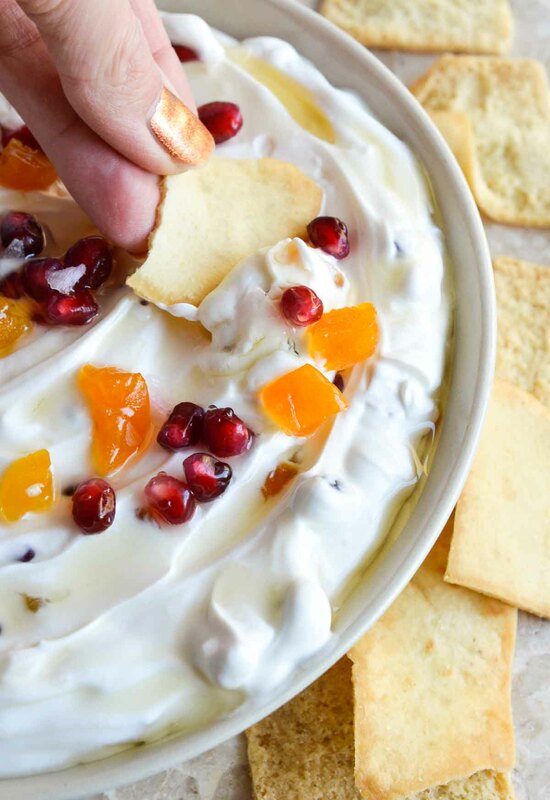 So the best part is that this Sweet Labneh Cheese Dip is a mix and serve recipe. Those are the best kind of recipes, right!?!?! 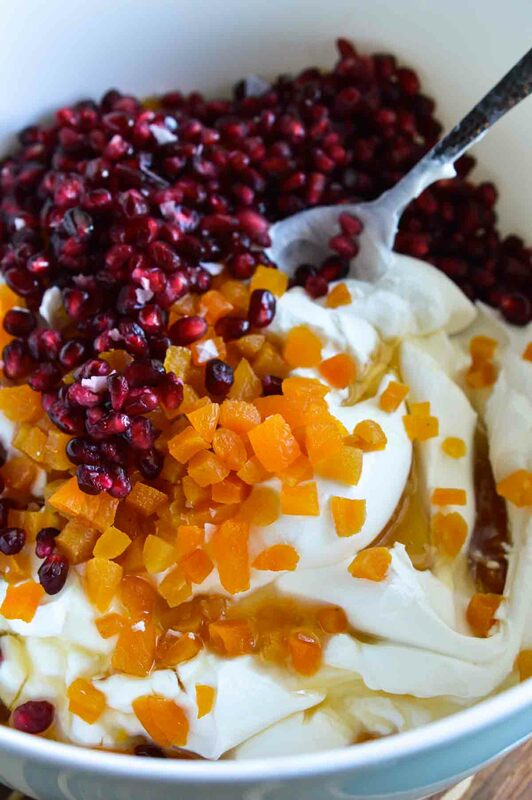 Mix labneh cheese, pomegranate seeds, honey and apricots. Transfer to serving dish. Top with a drizzle of honey and flaked sea salt. 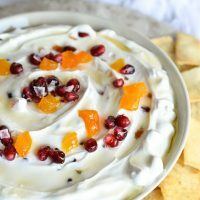 More Easy Dip Recipe. . . I made this using cream cheese last night and it was to die for. Thanks for the great recipe.